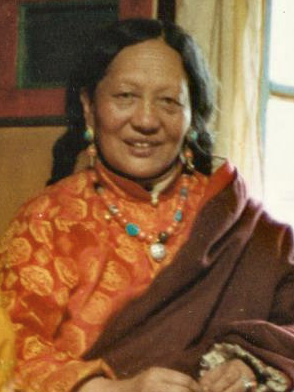 Tare Lhamo, incarnation of Sera Khandro. current 17:06, 20 April 2014 294 × 392 (300 KB) Yeshedorje (talk | contribs) Tare Lhamo, incarnation of Sera Khandro. This page was last edited on 20 April 2014, at 17:06.